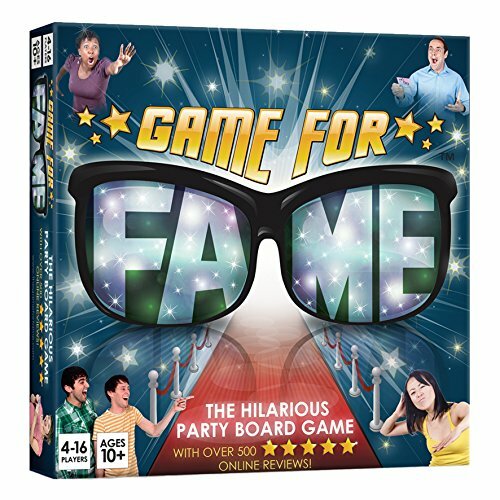 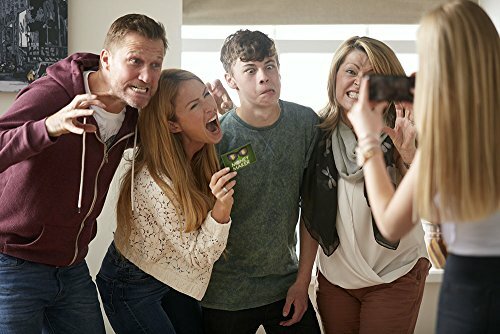 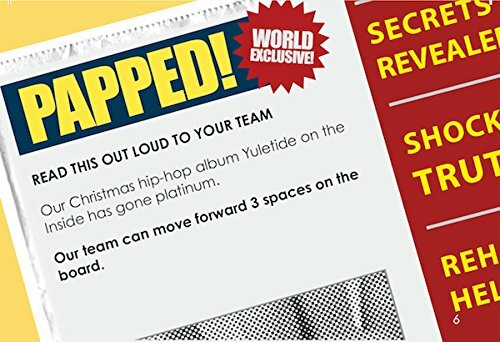 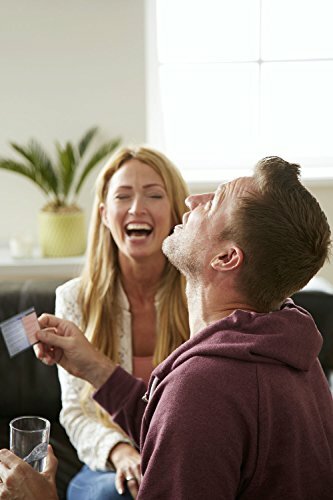 *AS SEEN ON ITV'S THIS MORNING 'Must have games for Christmas' Game For Fame is the hilarious party board game that has Amazon reviewers 'CRYING WITH LAUGHTER' (scroll down to see!). 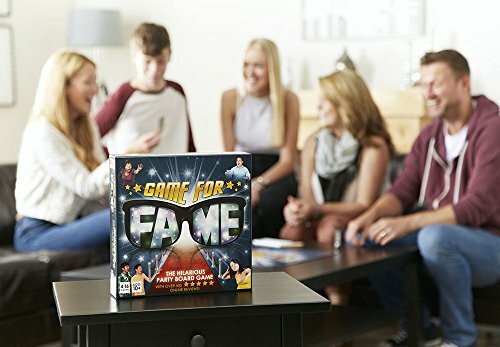 How do you play? 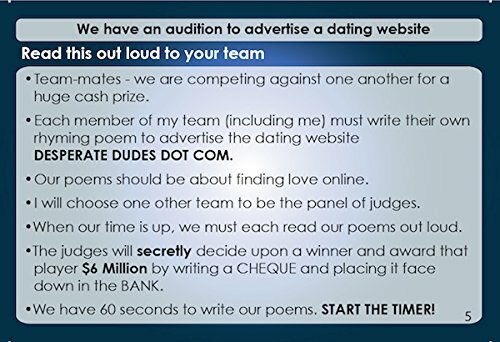 Easy! 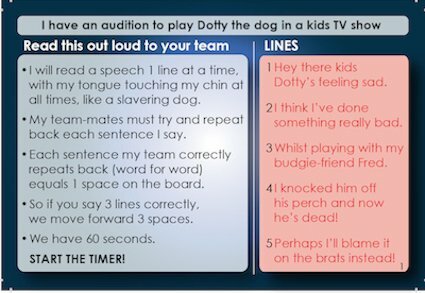 No complicated rules or boring instructions. 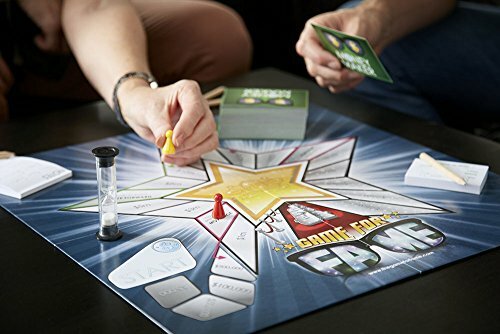 Get into teams, pick up a Money Maker card and start the fight for fame and fortune! 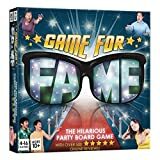 Game For Fame was the number 1 selling board game on Amazon in 2016 + 2017!